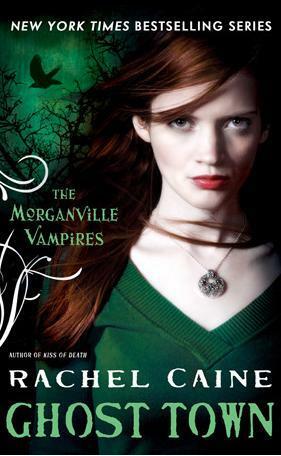 Get ready for "non-stop vampire action" (Darque Reviews) in the latest Morganville Vampire novel from New York Times bestselling author Rachel Caine. I must say, I rather enjoyed this book a lot. So much so, I moved onto the next book in the series right away. Well, maybe it has to do with that cliffy. However, at this point my faith is restored in this series. I doubted for a while this series would find legs after Bishop, but that’s not the case. Still, where this book isn’t my favorite young adult series, ones like Vampire Academy, Soul Screamers, Shade and a few others top this one in my book perhaps, still, this one that keeps on giving. (meaning we on book 10) so that let’s you have more time with your favorite characters. So I’m recommending this one to you guys. There is still a lot to give in this storyline. I look forward to what the next book brings.